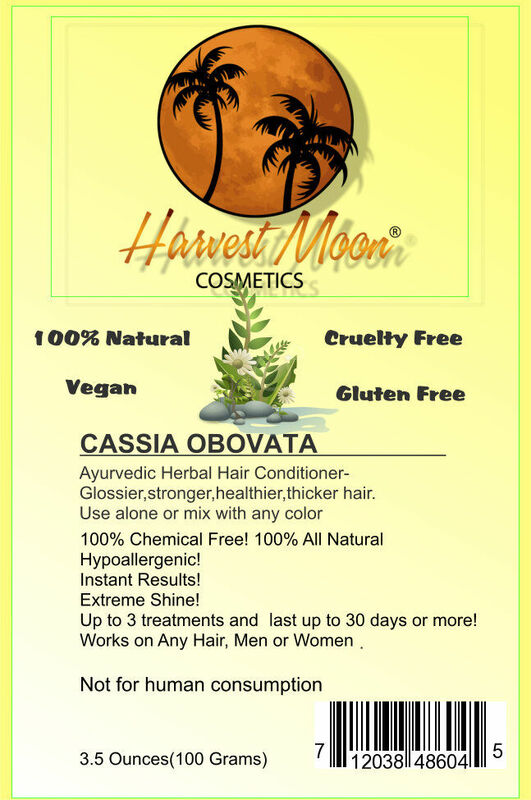 Harvest Moon Cassia Obovata (neutral) hair conditioner. 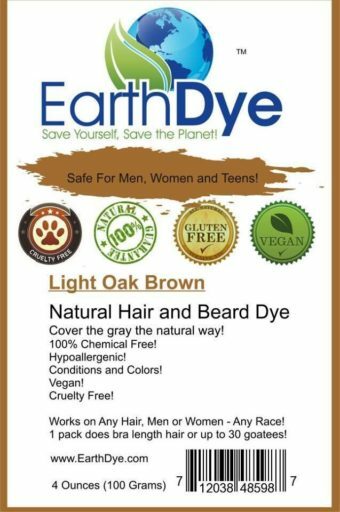 Cassia is great to lighten any color or use as a natural conditioner. You can even use it as a face mask for a few minutes and see incredible results.